My Little Pony Pop Zecora Style Kit Only $4.65 + FREE Store Pickup (Reg. $17.50)! You are here: Home / Great Deals / My Little Pony Pop Zecora Style Kit Only $4.65 + FREE Store Pickup (Reg. $17.50)! 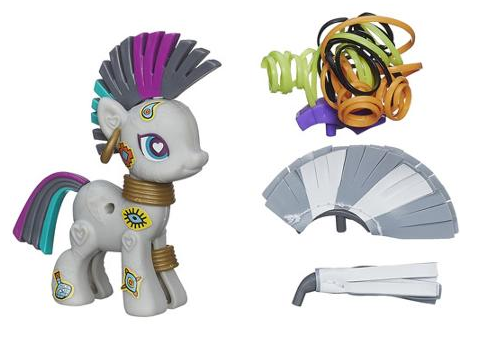 Hurry and snag this My Little Pony Pop Zecora Style Kit for only $4.65 + FREE Store Pickup (Reg. $17.50) if available in your area! This will make a cute last minute gift for Christmas!